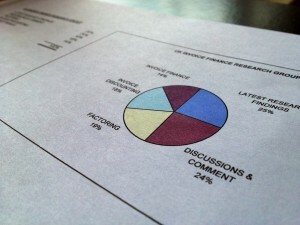 The UK Invoice Finance Research group, on LinkedIn, now has over 800 active members. 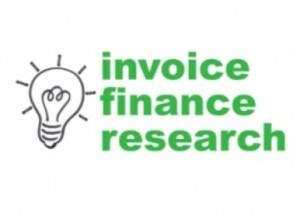 The group discusses research findings from surveys related to the invoice finance industry and it is open for anyone with an interest in growing the invoice finance industry to join. If you click on the "Research" tab at the top of this page you'll see a link to the group.